Congratulations to Scottish Meat Training assessor Gordon Wallace who has been appointed to the QMS Board. Quality Meat Scotland (QMS) has welcomed the announcement of three new board members by Fergus Ewing MSP, Cabinet Secretary for the Rural Economy. 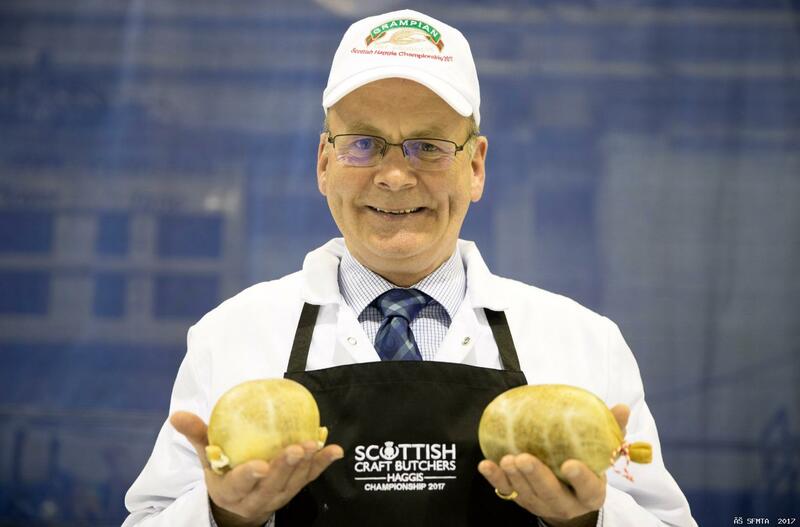 Scottish Craft Butchers are especially pleased to see the appointment of Gordon Wallace who is apart time assessor with Scottish Meat Training. The three new members of the QMS board are Ann Irvine, Andy McGowan and Gordon Wallace. 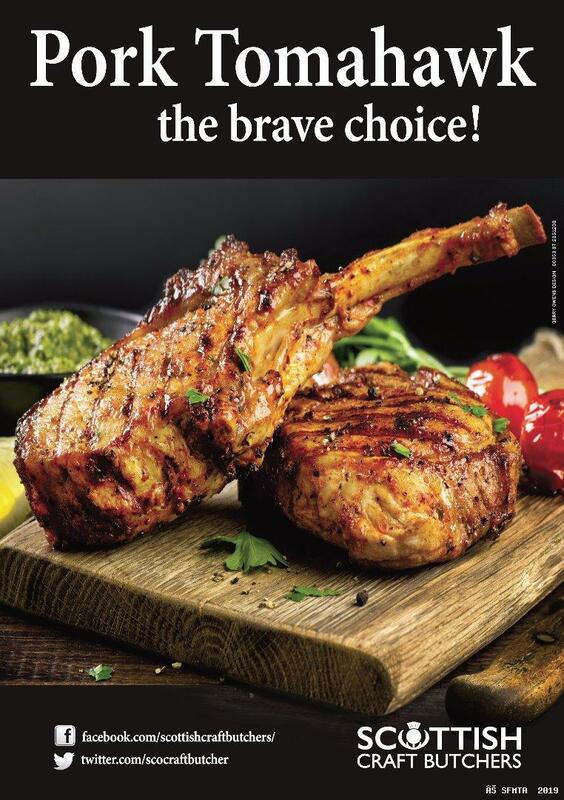 Gordon Wallace is a butcher with over 30 years senior management experience ranging from volume carcass processing to meat product manufacturing. Mr Wallace is a part-time lecturer at the City of Glasgow College and freelance assessor/trainer principally with Scottish Meat Training. Gordon has a master’s degree in educational studies (M.Ed. ), from Glasgow University and is a former chair of East Renfrewshire Council’s audit and scrutiny committee. Another new appointee well known to Scottish butchers is Andy McGowan. Andy, who was at one point employed by QMS, is the Chief Executive of Scottish Pig Producers, the pig marketing cooperative that plays a pivotal role in developing the pigmeat supply chain in Scotland and Northern Ireland. He was the Head of Industry Development at QMS from 2002 until 2013 and has also worked in food and livestock genetics companies across Europe and Asia. Mr McGowan is currently the Vice President of the Scottish Association of Meat Wholesalers and sits on the board of the Scottish Agricultural Organisation Society, scoteid.com Ltd, Wholesale Pigs (Scotland) Ltd and Pig Regen Ltd.
Ann Irvine, who is currently a board member of University of the Highlands and Islands (UHI) Perth College, was brought up on a mixed farm in Northern Ireland. For the past 21 years she has been farming with her husband in North East Scotland and helping the public to better understand where their food comes from. Her professional career spans thirty years in local government and further and higher education. Mrs Irvine and Mr McGowan commence their roles in October 2018 and Gordon Wallace takes up his role on 1 April 2019. A further new board member, starting in April 2019, has still to be announced. Kate Rowell, who has taken up the role of chair of QMS today (Monday October 1st), welcomed the appointments and extended sincere thanks to Alan McNaughton, who stands down at the end of his month after eight years on the board, and John Scott and Ronnie Eunson, who stand down at the end of March 2018. “It is extremely encouraging that so many talented and knowledgeable people applied for the positions and I welcome the announcement of the appointment of these three individuals. “We look forward to welcoming Ann, Andy and Gordon and I am confident they will bring a valuable combination of skills, fresh ideas and experience to the board.